All releases under Relish Records were distributed by Sony. 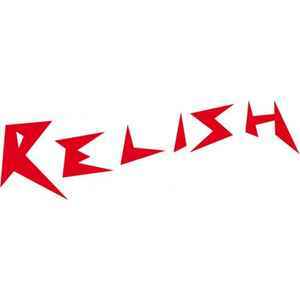 After release number 34 (RR 034) the label changed name to Relish Recordings. ALL RELEASES AFTER THIS SHOULD BE SUBMITTED ON THE RELISH RECORDINGS PAGE! !